Out of its sense of responsibility to society at large, the faculty of Tourism and Hotel Management dispatched the sixth relief convoy. 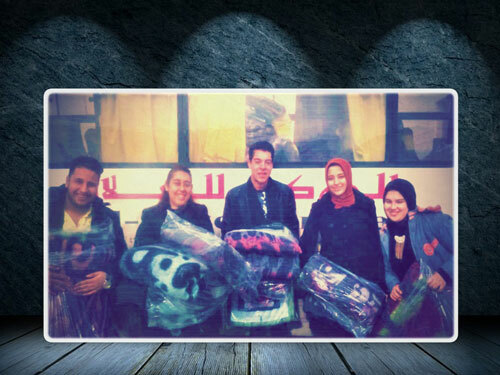 The convoy, carrying blankets, was sent to Abdel Qader suburb in Alexandria on Wednesday, January 9, 2019. Students of all academic classes were keen to participate in this convoy. The coordination of the convoy was managed by academic staff members.